About | Welcome to Justin's! 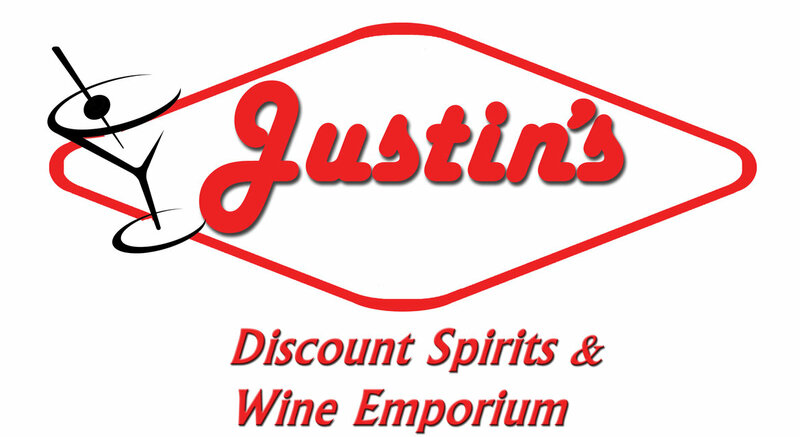 With over 20 years experience in the beverage industry, Justin Matchette and his staff bring unparalleled customer service in a friendly inviting atmosphere to the customers of Shawnee. 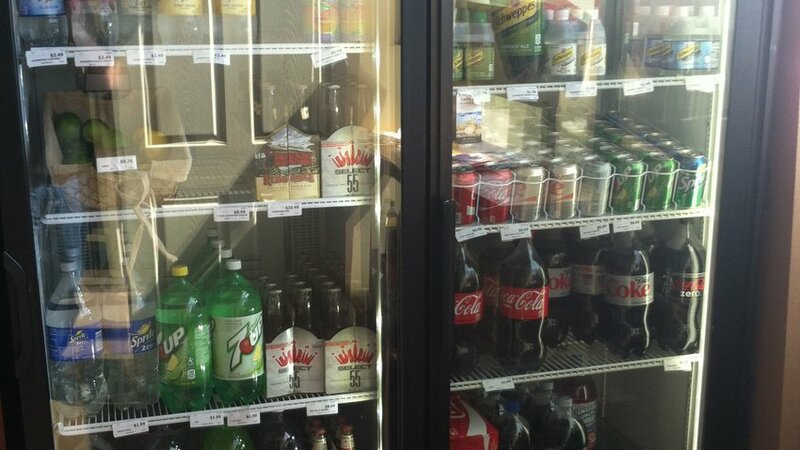 We have an outstanding inventory of wines, beers, spirits, most of which the staff has sampled to give our customers expert advice with their selections. 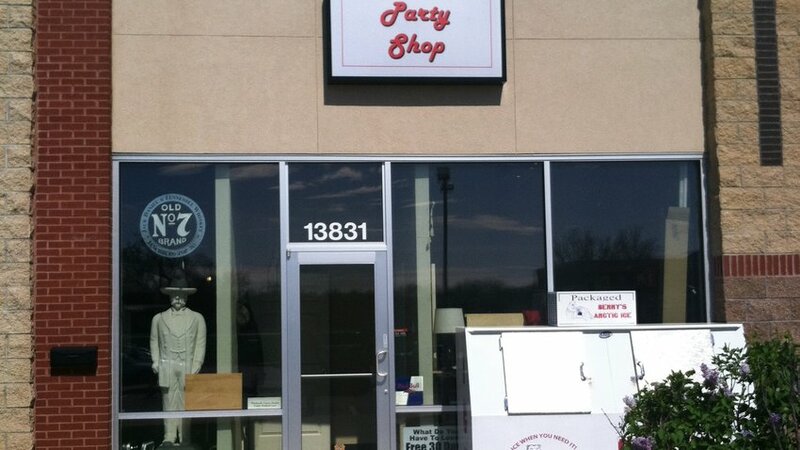 We are constantly expanding our inventory. 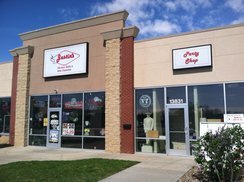 If you don't find what you're looking for on the shelf, don't hesitate to ask and we'll do all we can to get whatever you're looking for onto our shelves. 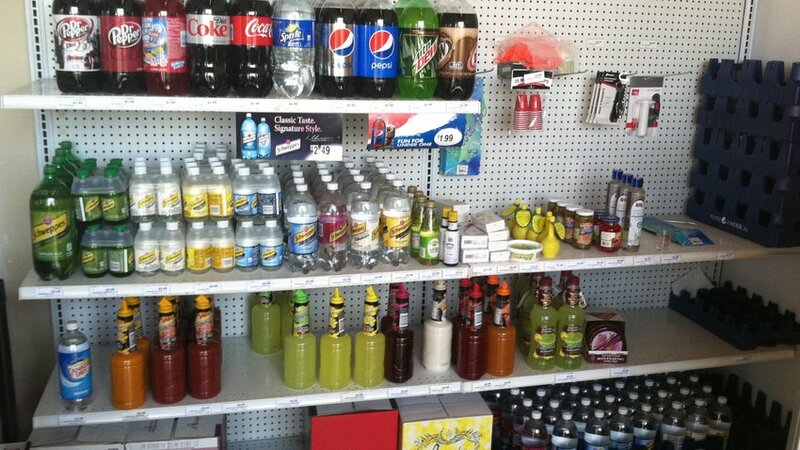 Our Party Shop next door offers all sorts of sodas, mixers, corkscrews and other supplies to keep your bar stocked and your party lively. 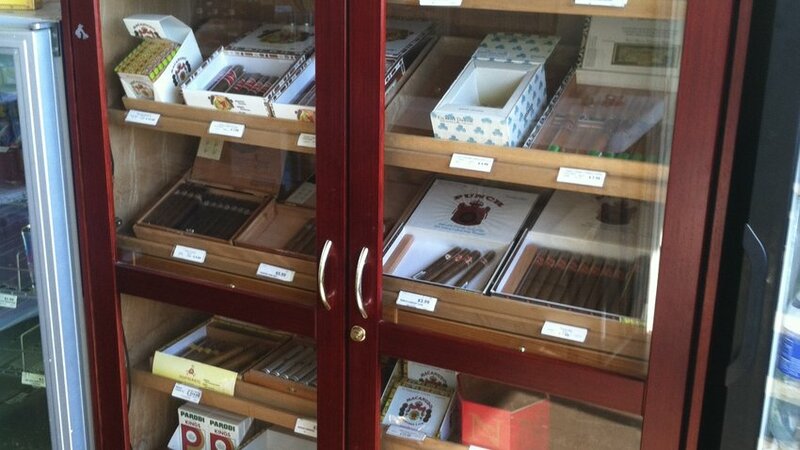 We also have a fully stocked cigar humidor with selections for all tastes and price ranges.